Nexus and Android One users have always had one especially awesome benefit on their devices: the Google Phone app. Google's own dialer app is great because it includes Google Search, making it easier to find the place you want to call as well as adding in caller ID info automatically. Now, the Google Phone is getting some nice spam call handling features as well. Google has announced that there is an update rolling out now for its Phone app which will add some spam protection. 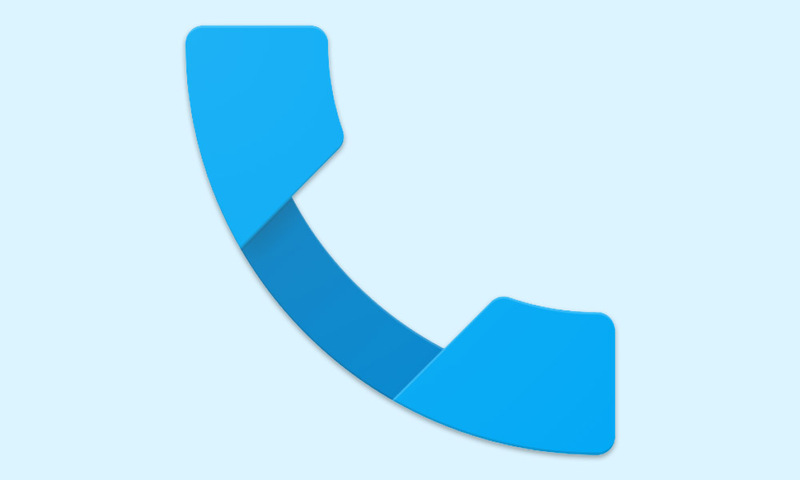 With the update, the Google dialer will show a red splash screen on a call that is suspected to be spam. Additionally, you'll be able to go into your call history and flag specific calls as spam, if Google doesn't happen to catch it, and report those numbers to Google and block that number in the future. Google notes that you do need to have the Caller ID feature turned on in order to get the spam protection. You will also be able to turn off the spam protection if you'd like. We'd expect that Google has a pretty solid database of spam calls as is, both from people searching for numbers that turned out to be spam but also because spam filtering has been a part of Google Voice for years. Google has likely been able to glean what numbers are spam based on Google Voice voicemail messages that its systems have tried to transcribe over the years. At least for now, it can only be installed on Nexus and Android One handsets, but if a feature like this appeals to you, there are other apps with similar capabilities in the Play Store. Maybe Google will consider opening this app up to other devices in the future. This feature is available in version 4.0 of the app and it can be downloaded from APK Mirror or you can download it from Play Store or to manually download the APK from APK Mirror .